One of the South West Community Foundation’s key aims is to build a substantial, permanent trust fund, which supports projects that strengthen communities throughout South West Victoria. South West Community Foundation’s funds are held in perpetuity, which means the corpus funds continue to grow and the interest earned from their investment is used in the for community grant programs. In the last ten years the Foundation grew a corpus of approx $2.1 million and provided over $750,000 in grants to community groups within the south west region. 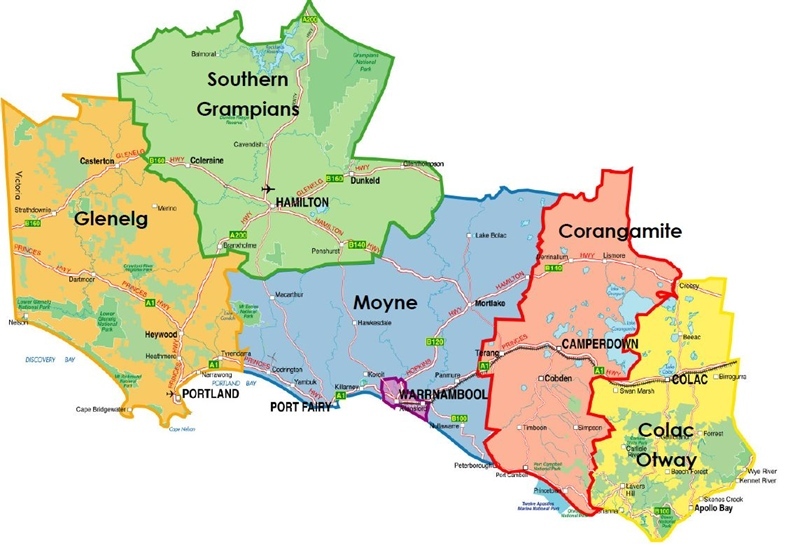 South West Community Foundation and its community grant programs cover six municipal council areas in the south west of Victoria: Colac Otway, Corangamite, Moyne, Warrnambool, Southern Grampians and Glenelg.